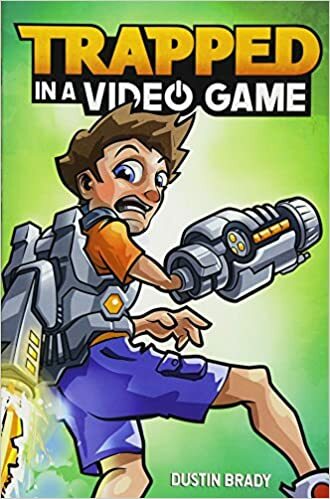 Do you home-school? Or do you just like to have learning materials at home for your kids to play with and work with? Did you know that we carry books that help young learners find the fun in learning? Check out these items for your home-library now! 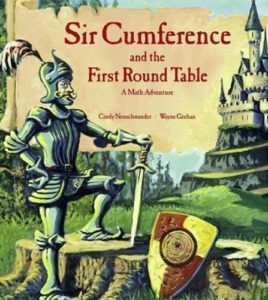 Sir Cumference and the First Round Table: Geometry is explained to beginners in the fun and out of the box learning tool. Sir Cumference makes geometry an amazing adventure as he tries to achieve his quest in this math adventure. 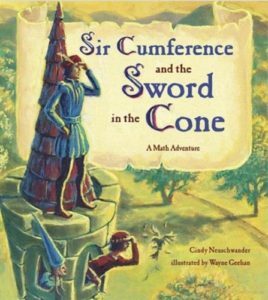 And also Sir Cumference and the Sword in the Cone: Sir Cumference is at it again as he goes off to find the sword Edgecalibur. He meets all sorts of brave knights as he learns all about the sword in the cone. Get Out! : Did you want to make a difference in the world? Do you want to help make the great outdoors even greater? Do you want to help the Earth stay healthy and beautiful? 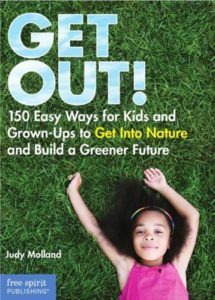 Check out this incredible book and all its amazing ideas to get out there and make a difference in the great outdoors! Buy one, two, al three and more to start down the leaning at home path for your family. Preschoolers are busy, busy, kids. They want to be on the go all day long. So it can be nice to slow them down occasionally with some learning and interactive activities every now and then. Since my kids only attend preschool 3 days a week I enjoy doing learning activities and lessons with them at home several times a week. One of the best resources I have for downloading lesson plans and activities for my kids is Danielle’s Place. Danielle’s Place offers low cost printable lesson plans and patterns for preschool activities. They offer lessons for Math, Spelling, Science, Art, and the Bible. You can pay per download, or begin an annual subscription. There are hundreds of great learning activities to do with your preschooler, so be sure to check them all out. 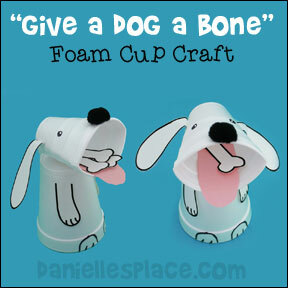 We are especially fond of the Give a Dog a Bone activity. It combines music, arts, and math. A multi-interactive learning activity is perfect for preschoolers because it keep them busy and it helps them to activate different parts of the brain for a better learning response. Right now you can go check out Danielle’s Place and learn all about Give a Dog a Bone and begin interacting with your preschooler on multiple levels! This entry was posted in Activities, Learning and tagged activity, art, crafts, danielles place, learning, math, music, the boys store on March 18, 2016 by Lacy.